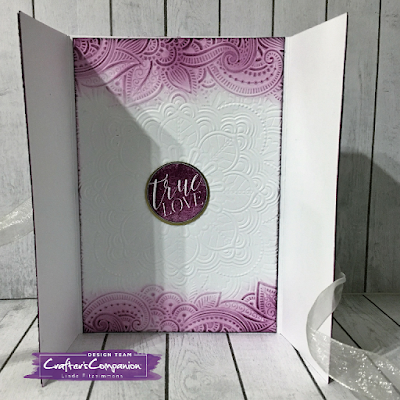 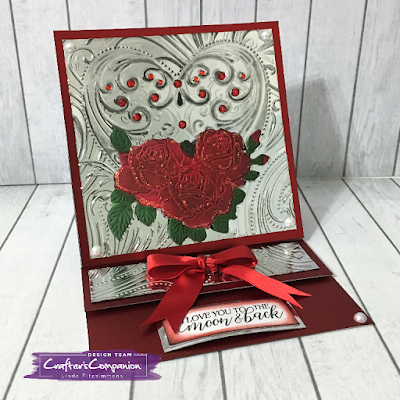 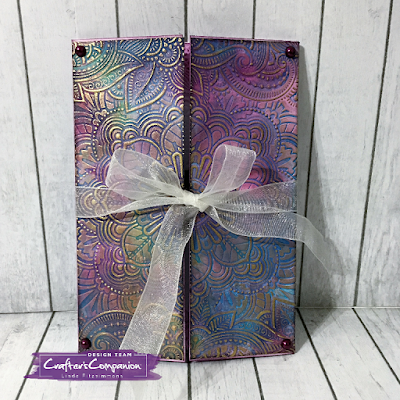 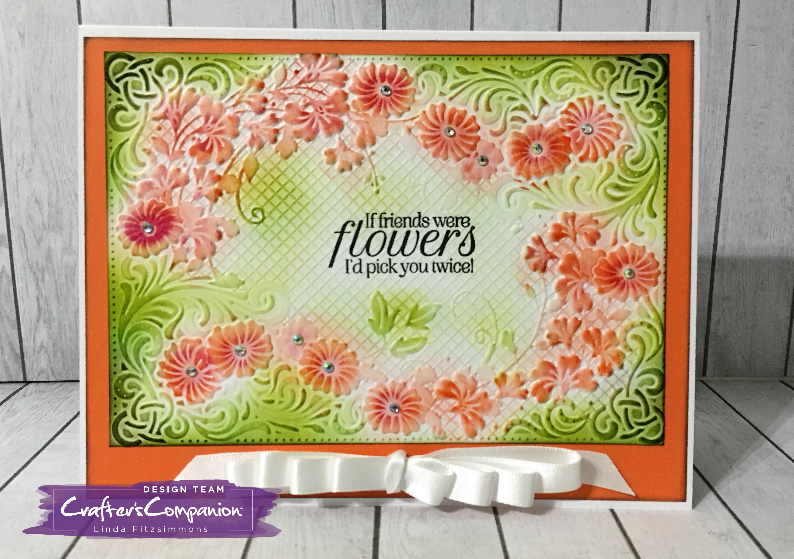 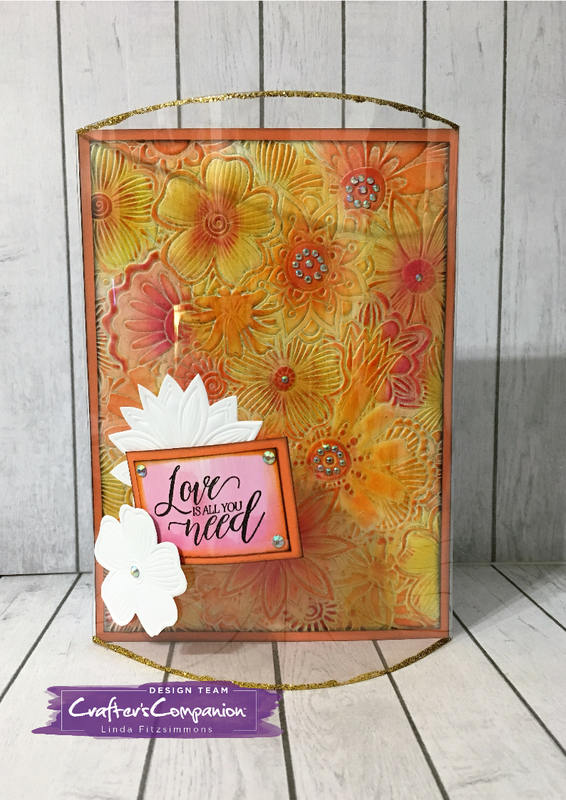 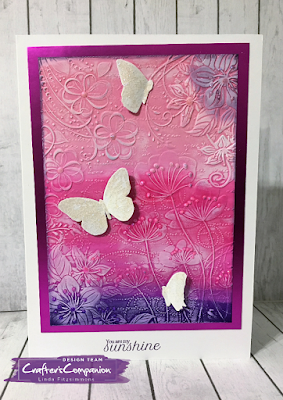 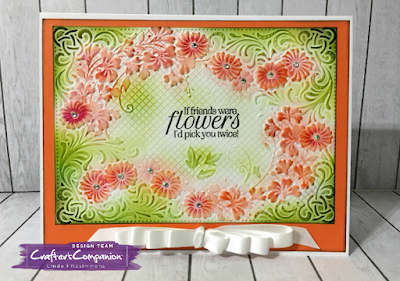 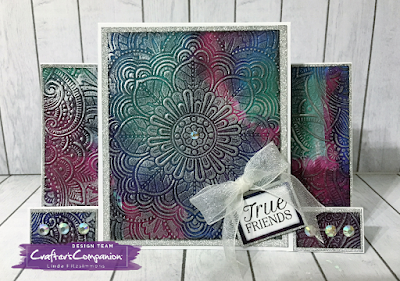 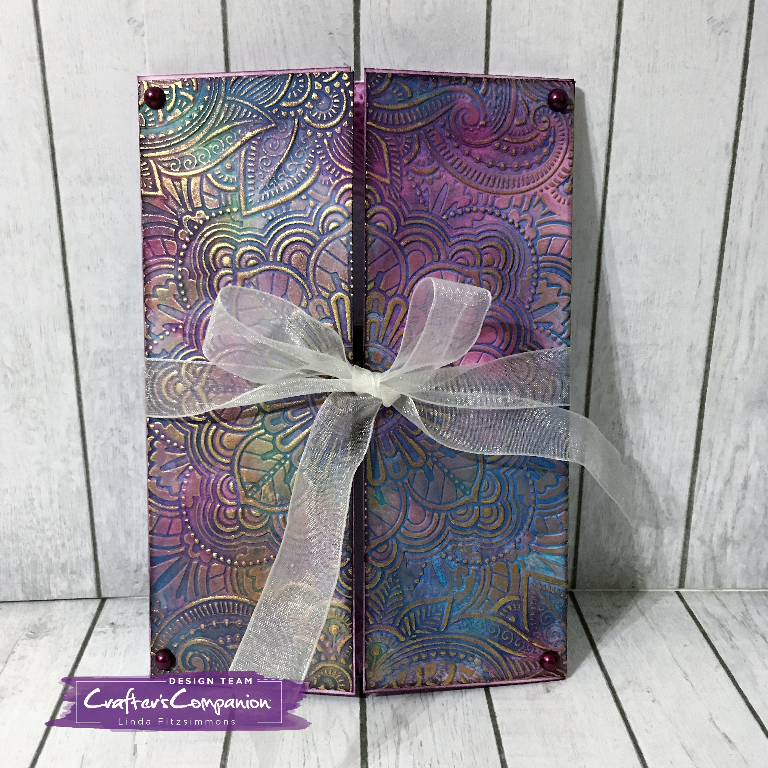 The definition in these new 3D embossing folders from Crafter's Companion is amazing. 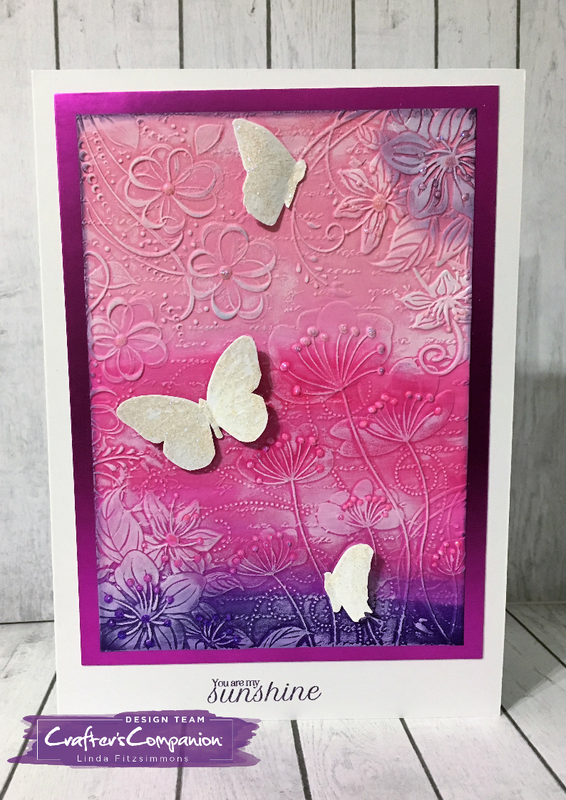 Would love to see your makes with these ! And then the baby arrived!